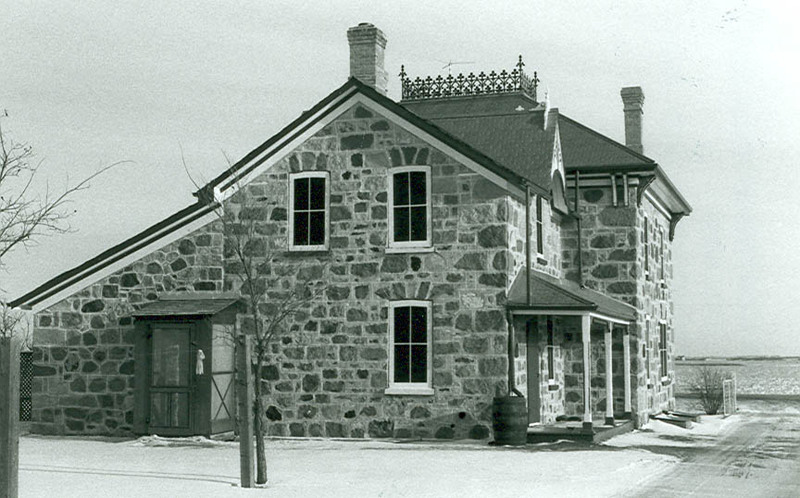 Motherwell Homestead was designated a national historic site of Canada because of its architectural interest and its historic associations with the career of W. R. Motherwell, and as an illustration of a prairie homestead of western Canada's settlement period. 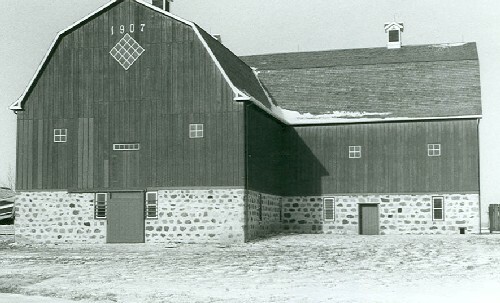 Motherwell Homestead's heritage value resides in its association with the career of W. R. Motherwell and in its illustration of an individual dispersed prairie homestead planned around scientific farming principles. - collection of common Ontario building types, including house, barn, outbuildings and hired men's cottage. Character defining elements also include the division of farmstead into functional quadrants as follow. - the hired men's cottage is characterized by its simple wood frame construction, and rectangular, two-storey massing under a pitched roof. - the outbuildings (wooden granaries and caboose) are simple, functional structures, characterized by their small scale, frame construction, and rectangular massing except for the Eastlake granary, which is a small, cylindrical sheet metal structure under a ventilated, conical roof. - the single structure is an implement shed set near the driveway and is characterized by its rectangular massing, pitched roof and lean-to attachments. - this sector is characterized by its open space and the remains of a dugout for water collection: defining features include a depression and flanking berms constructed of excavated earth.